Blueberry Twist Is Like Fruit-Flavoured Insanity! Think Original Blueberry is the sh*t? You aint seen nothing yet! Blueberry Twist pushes fruit flavour right past the edge of reason straight into the world of impossibility. She's unbelievably good! Incredibly Strong Effects - Mindblowing! Vigorous, High Yielding & Cold Tolerant! 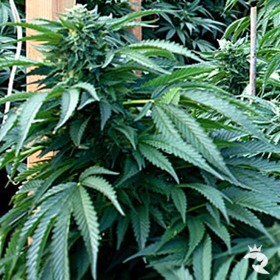 Bred from the strongest genetics on Earth, the cannabis seeds in the British Auto Outdoor Mix Pack laugh at challenges that do lesser seeds in. These babes are tough! Say FU to UK Weather with British Outdoor Mix! Don't worry about the dreary UK weather - buy British Outdoor Mix instead. 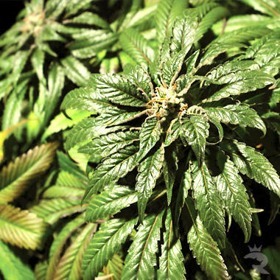 This random sampler of hardy cannabis seeds can take anything the UK can dish out! Bubba 76 Feminized Never Gets Old! From popcorn to cola, Bubba 76 Feminized is all fire. 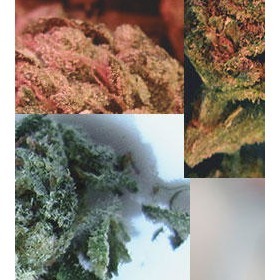 This smooth mix of 76 Afghan & Pre-98 Bubba Kush starts off happy & clear before easing into a comfortable daze. You'll never tire of these ladies! Sugary Frost & Taste Paired with 20% THC! Bubblehead #13 is a bona fide winner in our book! 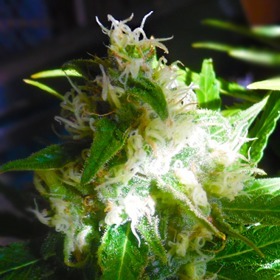 She's got a sugary-sweet flavour, immense power & all the resin you'd expect from certified White genetics. 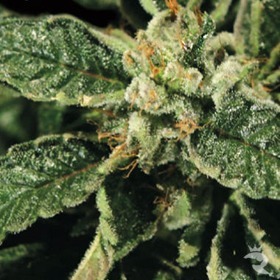 This 100% feminized seed simply oozes with THC-infused goodness!